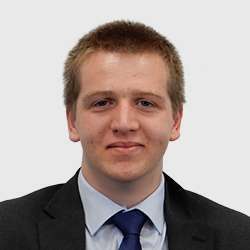 I am an undergraduate studying law at Brunel University and I am currently on a work placement at OGR Stock Denton. I have been assisting the property team by submitting documents to the land registry, filing stamp duty land tax returns, drafting letters, requesting redemption statements and with general administration. Outside of the office I enjoy football, squash and snooker.